Our church just called a new pastor a few months ago. With the excitement of him taking this prominent position in our church, and with his family moving all the way from Florida to join us, I didn't want to miss the opportunity to make him and the church staff some cookies to celebrate. First cut out a mini cross shape out of house or building cookies (cutter found here). Make sure to cool the cookies with parchment paper underneath them. The melted candy wants to stick to everything else. 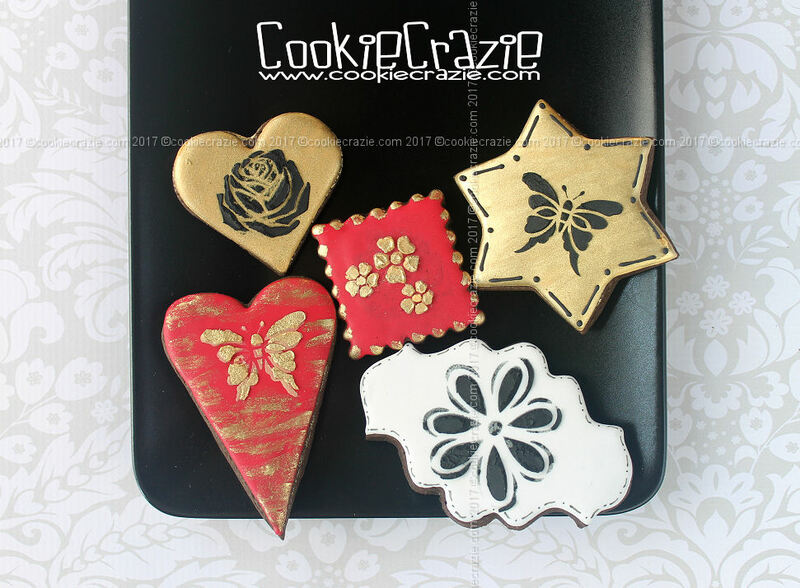 Once the cookies are baked and cooled, outline and flood them (including the inset cross shape) with white glaze. Allow the glaze to dry for approximately 4 hours and then press this wood panel texture mat over the churches. brush them lightly with dry Elephant Gray Elite dust. In order to get the back side of the stained glass candy to dry enough so it doesn't stick to the bag, placed the cookies on wire racks and allowed them to thoroughly dry for a few hours. Every time I go to the dentist, my dental hygienist and I talk about my cookie decorating escapades. And many times in the past couple of years, I've promised her that I would make cookies for the dentist and entire staff to enjoy. I'm FINALLY getting around to fulfilling that promise. Here is the long heart and the small oval cutters I used for these tooth cookies. 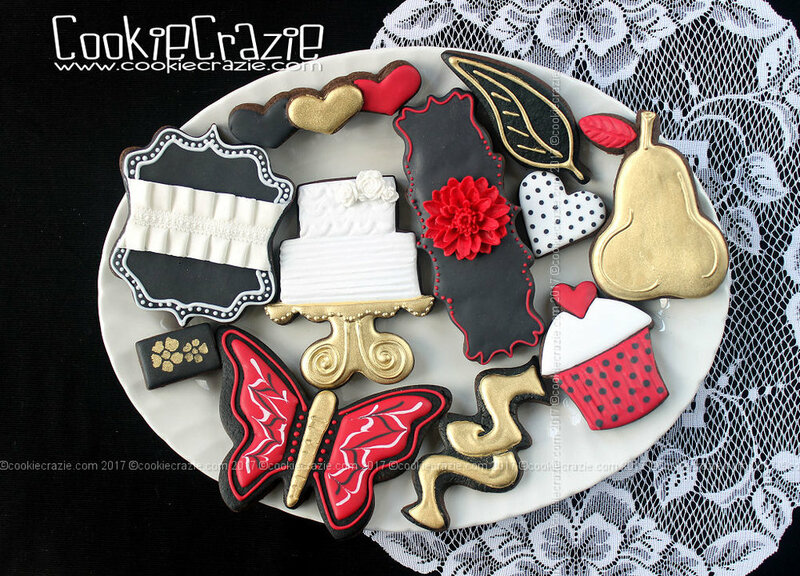 Outline and flood the top tier of the each tooth cookie with white glaze. Combine super pearl dust with vodka (or a clear extract, ex. almond) and paint it over the entire tooth surface.